Lots of stuff to share from my mom’s house this past weekend. This is the second year she and Tom have hosted an end of summer family bash and once again it was a fabulous way to bring our summer to a close! 1. 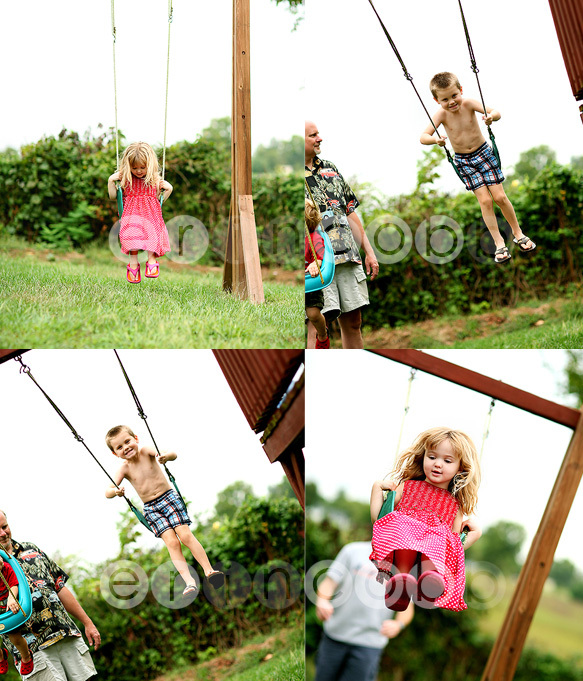 Mom has such a knack for creating experiences for the grandkids that they just can’t get anywhere else. Like spending an hour stripped down, washing plastic dishes in sudsy water on the back porch. Just good old fashioned fun! 2. When the novelty of that water had worn off it was time to bring out the big guns – the slip ‘n slide! 3. One of us ended up a muddy mess. The rest just ended up shivering. 4. 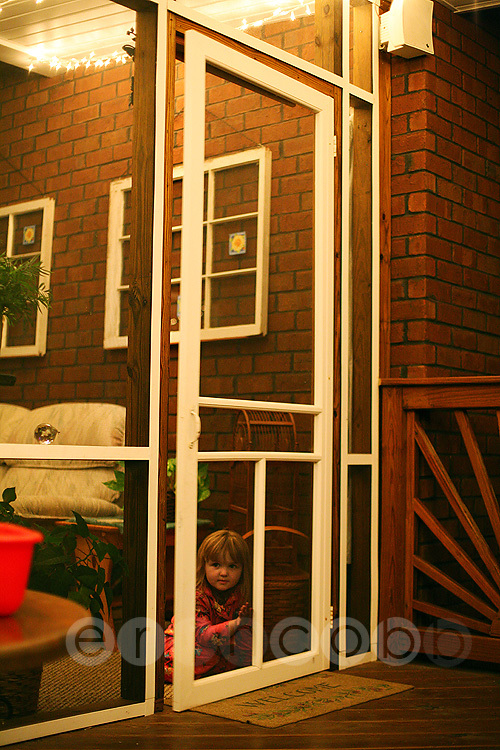 The swingset Grandad built when they moved in is always a hit. And now that Sarah and Brody are learning to pump their legs it’s much more enjoyable for the grownups too! 7. Saturday night Grandad and Craig put on a little fireworks display although a couple of Cobbs who shall remain nameless retreated quickly to enjoy the show from the safety of the house. 8. 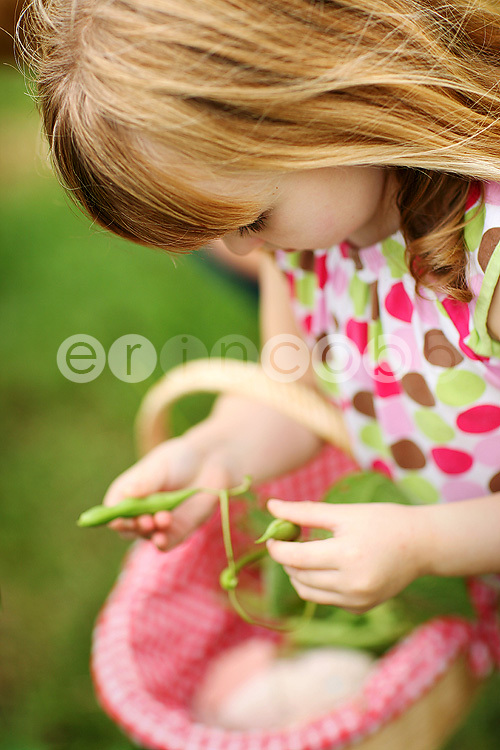 We raided the neighbors’ garden before we left on Sunday to secure a healthy supply of green beans, eggplant and okra. 9. The kiddos filled the weekend with grandparent snuggles. And really, what else do you need? 10. Well, handfuls. No trip to Grandad’s is complete without grabbing your allotment of Grandad’s coins. 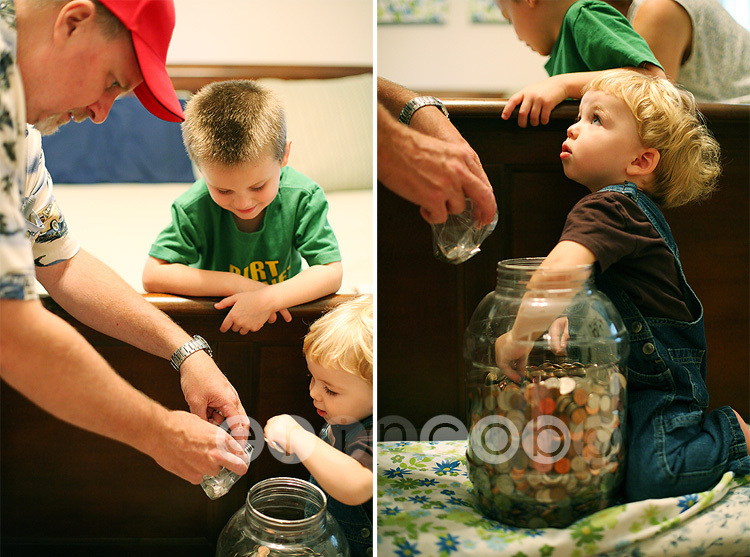 All good children get to visit the jar before departure to fill up a baggie with as many handfuls of money as Grandad decrees. This is the stuff that memories are made of. Yes siree. Thanks Mom and Tom for a fantabulous weekend! Cherished memories being created! Love the muddy B-Ro shot!! We had such a great time with all of you here! These pictures are so good — great memories! Thanks for heading up here for the weekend! What a wonderful weekend! I’m so jealous! OH WOW!….. I remember someone who will remain nameless who uses to retreat at the sight of fireworks…..hummmm who could it be??? I know! I know! Could it have been passed down from mother to daughter? What a great weekend! Can they be my grandparents, too? ?